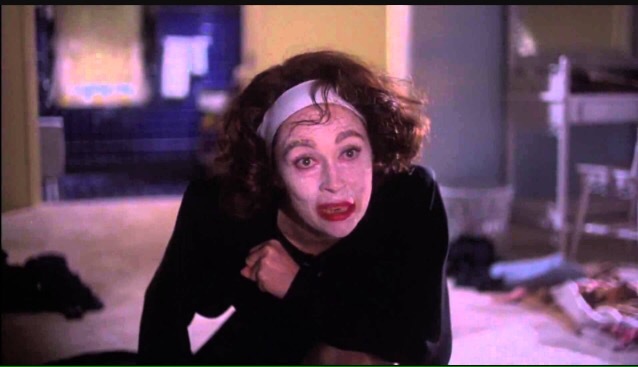 Now you’re probably like what does a 22-year-old know about Mommy Dearest? Well my answer is I know enough! The over-the-top personality of Mommy Dearest herself in this movie has always intrigued me. 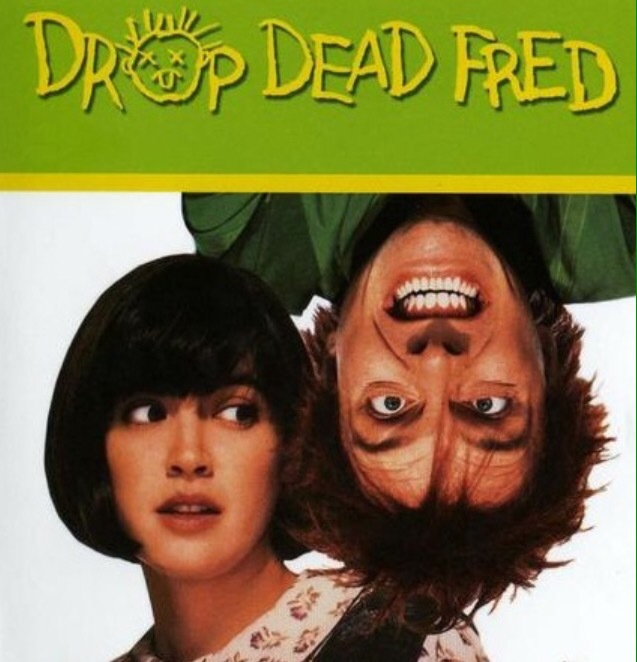 I saw this movie for the first time probably when I was five. Life-size was one of the movies I could not stop watching. Since parent trap I was obsessed with Lindsay Lohan and since this movie I’ve been obsessed with Tyra Banks and now I’m watching reruns of America’s next top model on Hulu. 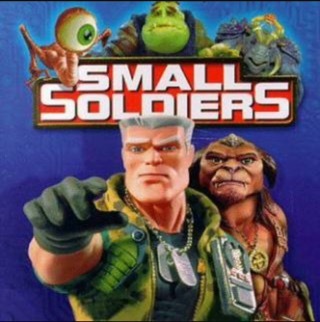 Had I not watch this movie 24/7 I would not know how to do a British accent. 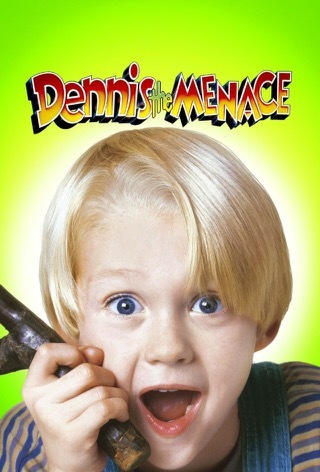 Such a boy movie that I would watch whenever I had sleepovers. Harriet the spy another classic before Disney try to make it all modernized. 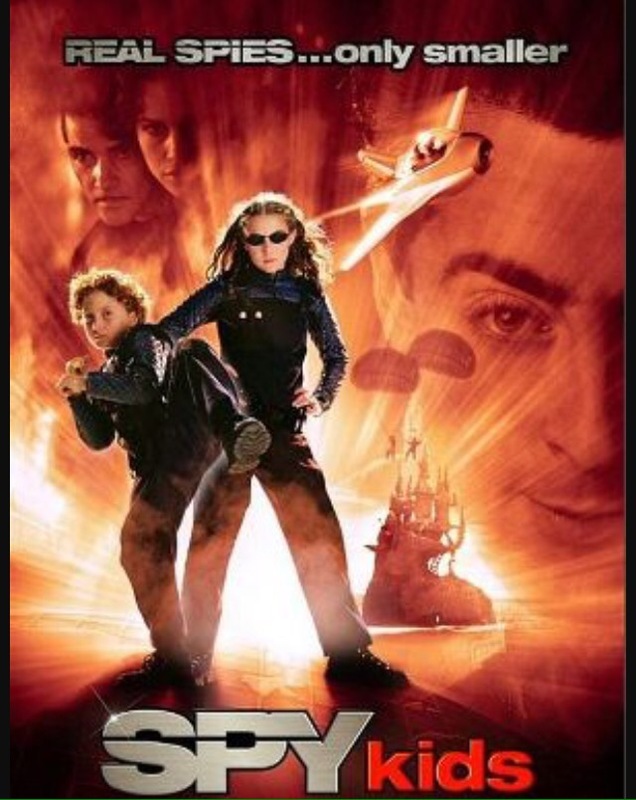 Spy kids oh how I want it all their spy gear. Matilda. 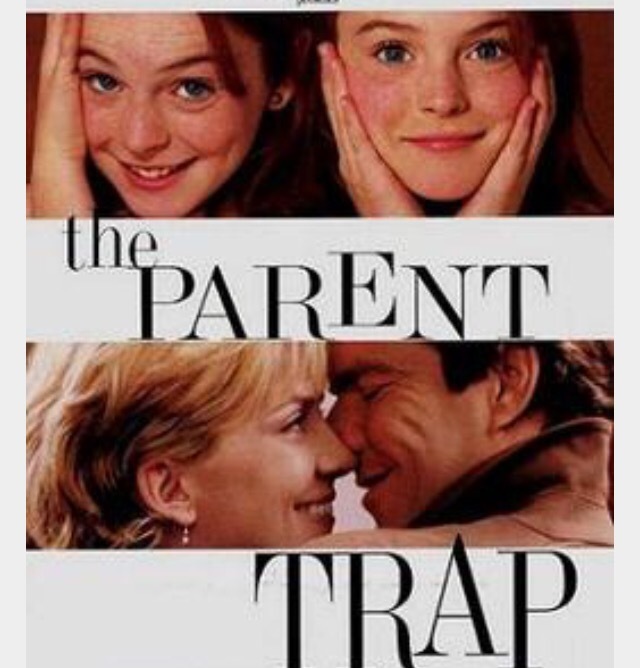 I don’t even need to say anything about this movie even though I just did. Let me know some of your favorite movies or shows down below !